Before entering Scientology many people experience the feeling of looking down on one’s body, but they do not understand what is happening. Once they have achieved greater spiritual awareness through Scientology auditing and training they find that this experience becomes nothing out of the ordinary. In Scientology, this phenomenon is called exteriorization—the detachment of one’s spirit from the body while yet fully conscious and aware. 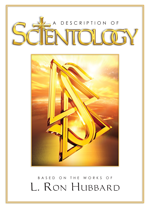 Scientology believes that Man is not his body, his mind or his brain. He, a spiritual force, energizes the physical body. 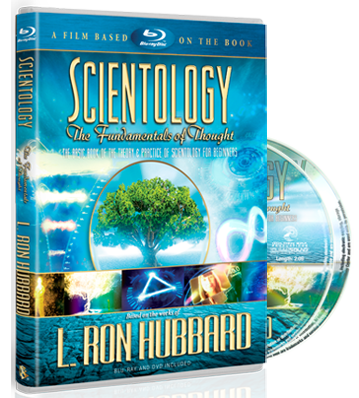 Indeed, through the discovery of exteriorization, Scientology proved, for the first time, that Man is a spiritual being.